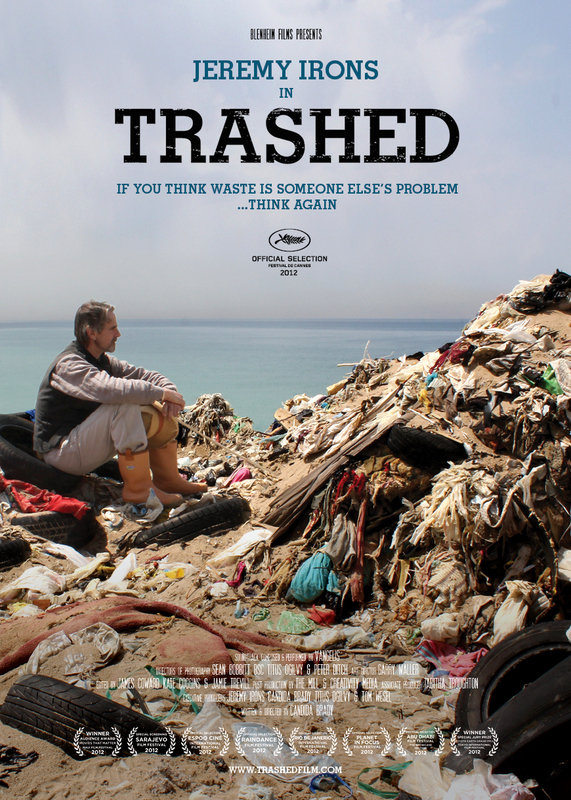 Starring Jeremy Irons, Trashed looks at the risks to the food chain and the environment through pollution of our air, land and sea by waste. The film reveals surprising truths about very immediate and potent dangers to our health. It is a global conversation from Iceland to Indonesia between the film star Jeremy Irons and scientists, politicians and ordinary individuals whose health and livelihoods have been fundamentally affected by waste pollution. Visually and emotionally the film is both horrific and beautiful: an interplay of human interest and political wake-up call. But it ends on a message of hope: showing how the risks to our survival can easily be averted through sustainable approaches that provide far more employment than the current ‘waste industry’.